Health & Happiness gets a makeover! Health & Happiness has a new name with a brand new look! Come check out FIT to FLOURISH. If you would like to read the story behind the name change, then I invite you to first check out my debut post on the new website... The New Blog Debut @ Replenish Retreat! Hmm... I don't think I've ever greeted with "howdy" before since I know all of you lovely readers aren't necessarily from Texas, but I just felt like it was a "howdy" kind of night! Maybe it's because I'm in a great mood... although very busy and stressed, it's the type of busy and stress that I've always wanted! So, what's going on over here? You know about the new job that I'm absolutely loving, but I've also been up to a lot of other exciting things that I want to share with you. They have been keeping me busy and unable to blog as often as I would like these days... but it's all for good reasons that I hope you will like! 1. Go to work at lululemon athletica and love every second of it. The Fort Worth store is opening in 10 days!! There is a lot to do in order to having it looking sparkly, but all fun stuff of course! Yes, I'm sporting a lemon costume... it's my new fav look! 2. Finish getting my NEW BLOG and NEW WEBSITE with a NEW NAME up and running! I am so excited to share this with all of you! I've been working with a great designer at Alt Coast to come up with a brand and a blog that is more organized, reader friendly, functional, appealing, and basically just more "me." Can't wait to share it with you! 3. Finish writing my healthy guidebook, Busy But Healthy: Tips for Staying Healthy in Your Everyday Life. The guidebook will be making it's debut at Replenish Retreat, which begins in two weeks!! I can't believe it! I started writing this little guidebook because I will be facilitating at the retreat and teaching about how to stay healthy in the real world. I wanted to be able to give something to the retreat guests that they could take home with them, especially once they have left the retreat where only healthy food has been prepared and made available. It's little tips I have found that work for me for staying healthy even when things get busy. It's all about making healthy easy and fun! The book isn't complete yet, but I'm getting down to some serious business and hoping to have it done this week! Ahh! 4. Finish outlining and selecting music for the exercise/stretch classes that guests at the Replenish Retreat will be going through to assist with their healthy detox. I'm really excited to facilitate this class because I believe there is nothing like moving the body to help flush out the toxins that we take in everyday (even when we don't know it!). 5. And last but not least, squeezing in some time to cook a few healthy dishes, workout, spend time with Sam, family, and friends, and maybe even a little de-stress time. 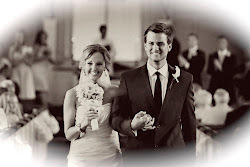 Sam is finishing up his second year of law school right now, and it's finals time... which means busy wife AND busy husband. So Sundays have been spent grocery shopping and preparing a few lunches and dinners ahead of time to help us get through the week. I'm finding that to be so helpful! I'm also really working on doing something everyday that relaxes me and is de-stressing...even if it's just for a minute. If I don't take time for this, my body will force me to by getting sick, and then I have no other option but to slow down. De-stress time comes in all forms... whether that is taking my dog for a walk, sitting out on the patio without my phone or computer, just taking a moment to do nothing, whatever it may be. When things get busy, I find it extremely hard to stop and do this. But I've found something that really helps! My parent's gave me these "Power Thought Cards" that were on my wish list for Christmas (thank you Mom and Dad!). It's a collection of inspiration cards with powerful thoughts or quotes. They give me a reason to take time to stop and reflect, because I'm always curious what my card will say each day. I read one every morning before the day or if not in the morning then before I go to bed, and I take a minute or two to reflect on it. I keep them in a box on my nightstand. It's so crazy how much they speak to what is going on in my life at the moment. Here are a few of the cards that I have pulled over the past week, and they couldn't be more perfect for right now. Who knew you could ever have a TO-DO list that you actually enjoy! So with that, I'm off to work on my healthy guidebook for the rest of the evening before I wrap it up with my "power thought" of the day of course. 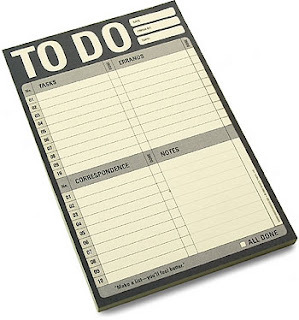 Thought of the Day: What's your TO-DO list looking like these days? Have you considered including things you actually enjoy? What about some "me" time? This quote sums up my entire story of leaving my financially comfy job as an auditor to follow my passion. Before I committed... there was hesitancy. Once I committed... it was like destiny. From there, like the quote says, a whole stream of events occurred that I could never have dreamt to happen. And now, after my first official day of "work" at lululemon athletica, I can honestly say and believe that "Whatever you can do or dream you can begin it... Boldness has genius, power and magic in it. Begin it now." For me, it has begun... and it couldn't feel more right. This is only the beginning and who knows where things will go from here, but all I know is... I have found the path for me. And that makes me happy! You might be on the fence about something right now. It could be something big like changing your career or something as small as wanting to start a garden or run a 5k or simply to start exercising. It doesn't matter what it is, but if it is something that you are passionate enough about or something that brings you joy, happiness, or even a little fun challenge... then you are meant to do it! 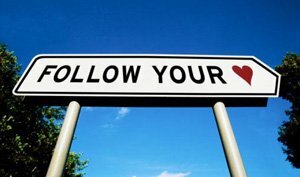 So think about it, choose whether or not you want to commit, and if you decide to commit... just flow with life and let the pieces of the puzzle come together. Don't be afraid. You may not succeed, but you will never know if you don't try, and that is why I love the words used in the quote: "Whatever you can do or dream you can BEGIN it." Nothing is stopping you from starting something... so give it a whirl! I know that was super deep. So now for a little fun. Life always needs fun. Today, I packed my lunch. We didn't have much around the apartment, and I needed something quick, easy, and filling. 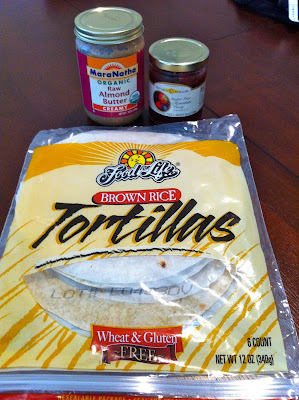 We had brown rice tortillas, raw organic almond butter, and unsweetened jelly. I put the almond butter and a light spread of jelly on half of the tortilla (they are big), folded it in half and cut it into three little triangles. I felt like a little kid eating them. Sometimes you just gotta be a kid again... the only thing missing was a juice box with a bendy straw. But water worked just fine. A PBJ (or ABJ) might not be the healthiest thing in the world, but it's something you just can't live without. So with that in mind, I try to make them as healthy as possible. 2. Healthy Nut Butter - Organic raw nut butter (Raw isn't a necessity, but it provides all the good digestive enzymes that roasted nuts lack). I like to mix it up. 3. 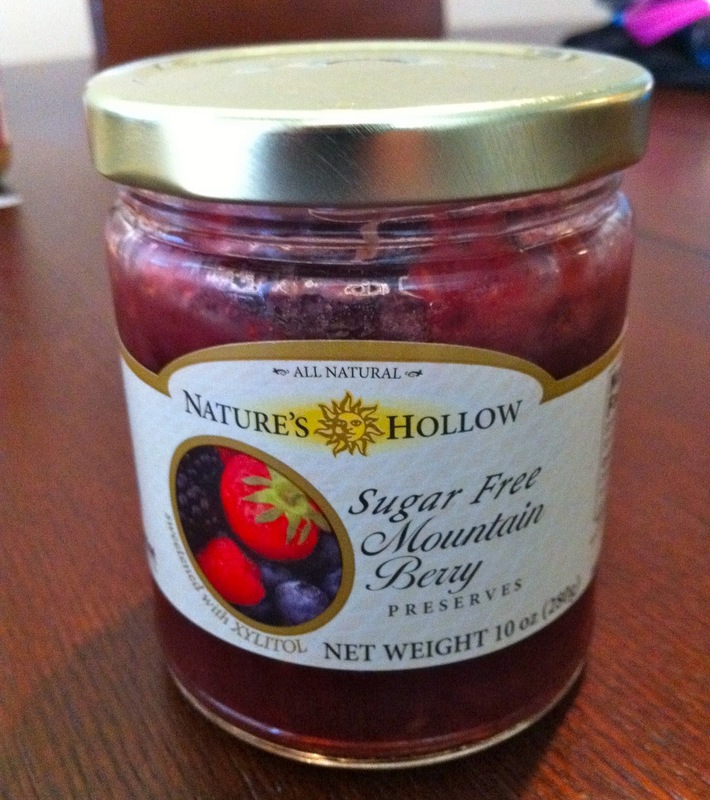 Unsweetened Jelly - This jelly was just fruit and sweetened with Xylitol (a natural sugar substitute much like stevia). Too many jellies have added sugar. I just don't get that, the fruit is already sweet! If I don't use jelly, then I just use the real thing and slice up strawberries and other berries instead. I didn't take a final picture of the quesadillas, but I wish I would have! These would also make a great snack too! Well, that's it for me today. Some deep thoughts and a little food fun! Can't wait share more with you as I begin down my new path filled with even more health, happiness, and oodles of fun! Questions of the Day: Do you have a quote that inspires you? What's your favorite to-go lunch or easy snack? lululemon is growing in Cowtown! When they say every thing is bigger in Texas, they mean it. The lululemon athletica showroom off of West 7th has been a huge hit among the health and fitness community, and this has left the Fort Worth Showroom with no other option but to GROW! The new store will actually no longer be considered a showroom, but a full blown lululemon athletica store! Before we get into the exciting details, let me give you a little background on the company. 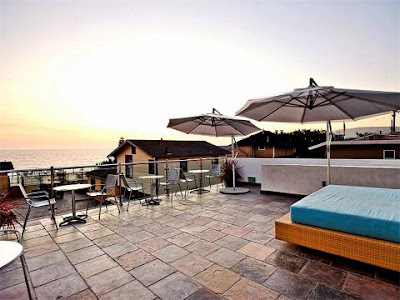 "Founded by Chip Wilson in Vancouver BC in 1998, the first lululemon shared its retail space with a yoga studio. We've been growing ever since, and our technical yoga and run clothes are now available in countries all over the world... We make technical athletic apparel for yoga, running, dancing, and most other sweaty pursuits." "Creating components for people to live long, healthy, fun lives." 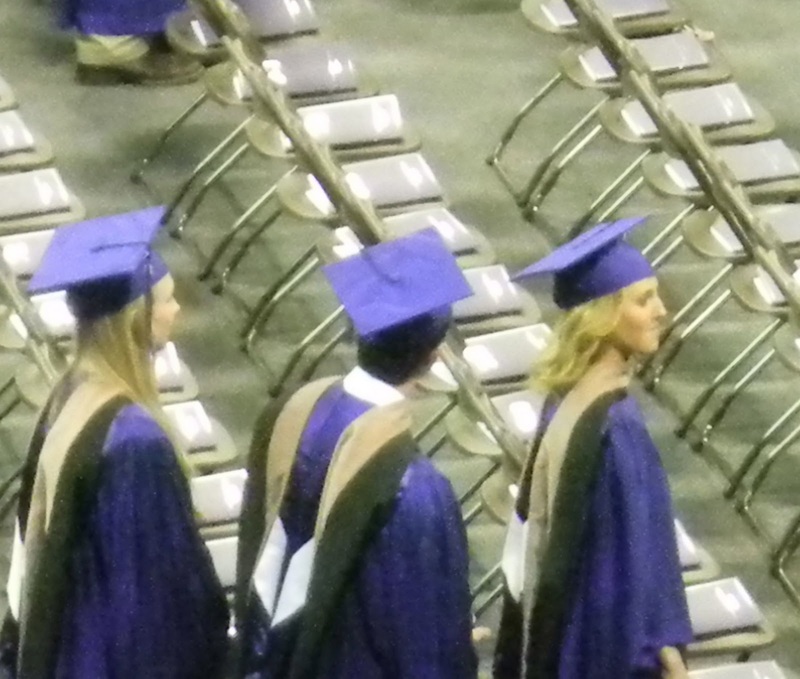 "Elevating the world from mediocrity to greatness." "All lululemon locations have strong ties to our local communities. We host in-store events ranging from self-defense to goal-setting workshops to complimentary yoga classes led by our community ambassadors. If you'd like to know which items your local store receives each week, find your local store now and sign up for their weekly product notification. Our online store also sends out weekly emails to keep you in the loop." WHERE AND WHEN is the new store opening?? Construction is already underway in University Park Village! The store is on track for a Grand Opening at the end of April followed by a "don't want to miss" Grand Opening Party in the beginning of May! As you drive along University Drive or walk through the village, I encourage you to take a quick glance over by the new Anthropologie store, and you will not miss the bright red wall of the new store featuring the lululemon manifesto. What is the lululemon manifesto? 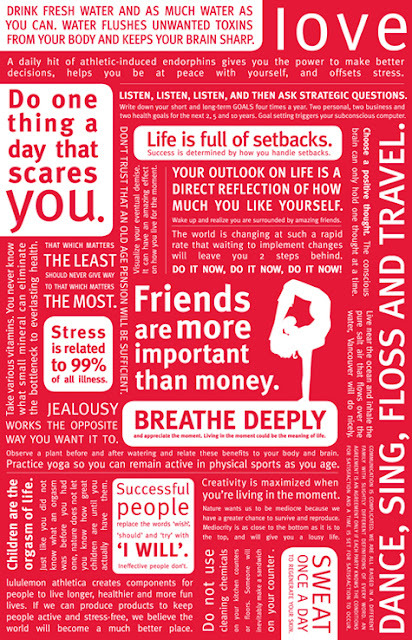 "The lululemon manifesto is our "truth check" and inspiration. It's a series of statements that we believe embody our company's vision, culture and beliefs. We integrate the manifesto in all aspects of our work, including our vision to provide components for people to live longer, healthier and more fun lives. We believe it's important to maintain balance between work, rest, and personal activities: to take time out for a coffee break with your best bud and go for walks on the beach (if the beach isn't close by - choose an alternative!)." So what does the new store mean for Fort Worth?? After talking with Faith Geiger, lululemon atheltica Fort Worth Store Manager, her enthusiasm is contagious as she explains that the new store means more "beautiful technical product" and a greater opportunity to be an "inspiring presence in the community." She expressed her gratitude to have the opportunity to be growing in such a "close knit community" allowing lululemon Fort Worth to further connect with the community and build "authentic relationships." 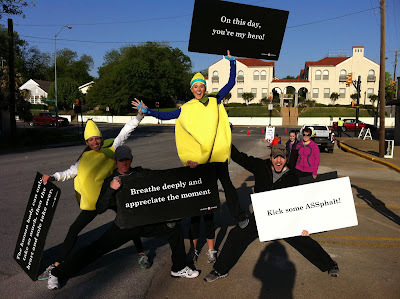 Who is lululemon athletica Fort Worth?? "We are the lululemon athletica vision & mission delivering bodacious guest experiences, building community relationships, being product knowledge experts, and people developers." We are the funky fresh fitness hub connecting Fort Worth to healthy, fun lives." 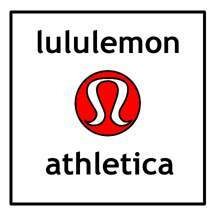 lululemon athletica Fort Worth Facebook Page. The store even has it's own iron brand ready to put it's funky, fresh, and fun mark on Fort Worth! So mark your calendars for the end of April! And if you ever need a little pick-me-up throughout your day, all you have to do is drive by the digs of the new store and read an inspiring quote off the manifesto wall. Pick one and carry it with you through your day. Today I'm going with this one... "Life is full of setbacks. 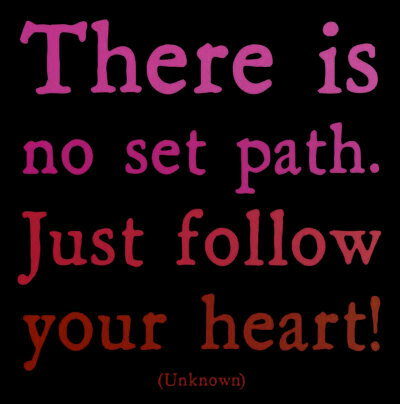 Success is determined by how you handle setbacks." I chose this one because in the middle of all the craziness with leaving my job and following my passion, I've caught a little bug or something, which hasn't allowed me to workout with my lululemon friends... so instead of dwelling on that... I'm taking it easy, staying positive, and writing this post! 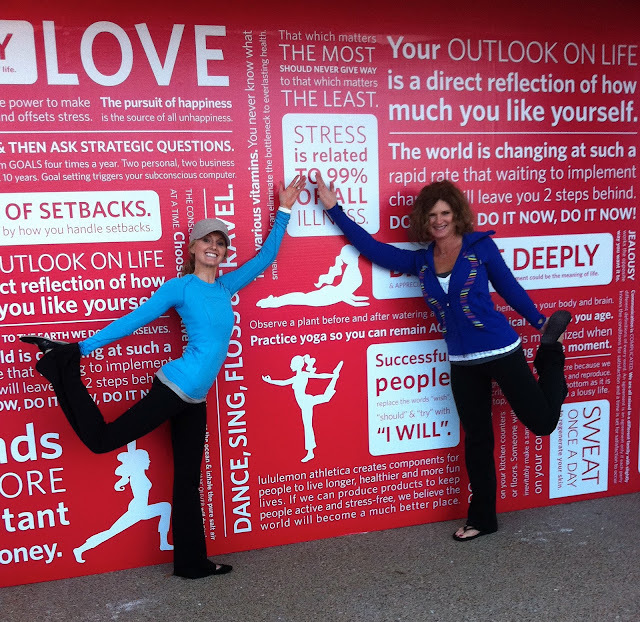 Here's to Health, Happiness, and Spreading the lululemon Love! This is what I said two weeks ago as I walked into the audit room filled with 10+ of my fellow auditors. When a woman has an announcement, usually it's that she's pregnant. Well, that is not the case today... maybe 5+ years from now I will share that news with you. My announcement was that I had just resigned and will be leaving the firm in two weeks.... in order to follow my heart and pursue my passion for health, fitness, and wellness. This was one of the most difficult yet the most easy decisions/announcements I have ever made in my life. Difficult, because I just graduated from college a year ago after spending 5 years in school and getting my Masters in Accounting and then spending another 6 months taking the CPA exams. Needless to say, A LOT of time, stress, and $$$ has been invested in my career as an auditor. Oh yes... you get the hood and all. But as difficult as the decision was, it was so easy at the same time because it just felt so right. When you know what you want to do in life and when you are passionate about something, you no longer question the risk. You take it. You go for it... knowing that if you love what you do... you will never spend a day "working" and if you love what you do, you will be successful no matter what. 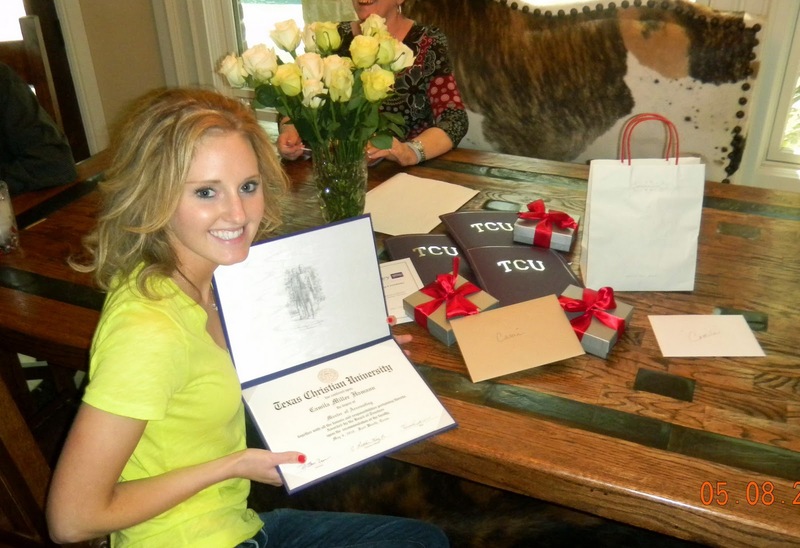 When I chose my major to study in college at the age of 18, I really had no idea what I wanted to do. As far as I was concerned, you go to work to make money in order to do the things you love when you are not working. That's just how it was supposed to be. I never really thought that I could do something that I love as my career, and for that matter, I wasn't quite sure yet what I truly loved or was passionate enough about to make into a career. So with that in mind, I chose to major in business. In my mind, business equaled financial stability. And to make my decision even easier, I was good at accounting and made good grades in school so everything just kind of fell into place. Easy enough right? Not really. 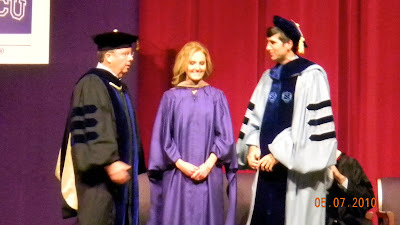 In the middle of my earning my Master's degree, I created this blog... on a complete whim. Not knowing how much I would fall in love with it and anything related to health and fitness. I have always loved anything to do with staying active and healthy, but it never hit me that the health and fitness world is where I wanted to be/could be as a career. But, at that time, I was too invested in my accounting career not give it a shot. After almost 7 months as an auditor, I woke up. I'm not at all saying I regret my experience as an auditor or majoring in business. I don't regret that for a second. Everything happens for a reason, and I have learned so much coming from the business school and my experience as an auditor in the corporate environment. 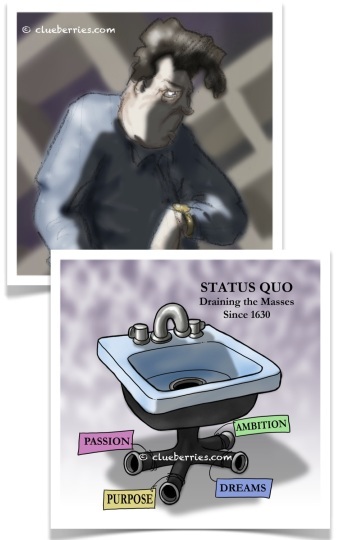 "In the journey of mind consciousness, the term status quo, “as things are”, is the term to describe the state of being when you are uncomfortable living in the service of someone else’s passion or purpose. You are focused on punching the clock, crunching numbers and meeting deadlines. Every action you take is to meet someone else’s standards or business vision in order to collect a paycheck, all the while feeling YOU have more to give, a bigger reason for being. Its what I call living the Cubicle Life or the Quo Life because you're not the boss, good ‘ole Mr. Quo is your boss. I think of him as a very nice guy who provides you a Packaged Life for the priceless expense of your soul." "For many people, the fringe benefits of 'comfort and stability' offered in the Cubicle Life package provide a perfectly satisfactory life. For others, living the Cubicle Life feels like a spiritual death, like each day has boiled down to a menial check list that feels like a series of giant milestones to get through each day: coffee, morning meeting, phone calls, meeting, lunch, water cooler chit chat, meetings, phone calls, crunching numbers, bureaucracy, punch out. Repeat"
"There is never a reason to regret or look back on your years in the Quo Life. The Quo Life is creating for YOU the very circumstances that are showing you who YOU are. Mr. Quo is a wonderful asset to each of us, creating a perfect environment to birth a vision of your life overflowing with your passion, purpose, dreams and ambition. Why? Life is a process of elimination. You feel out Quo jobs and Quo relationships eliminating what doesn’t work over and over until you are so frustrated, so uncomfortable, so irritated, you exclaim, “I can’t live like this anymore!” And then your soul steps in and says, “I have been trying to get your attention!” And you are so exhausted, you finally listen and SEE your soul. Face to face with your soul, you might even glimpse how magnificent you are, how much greater your purpose on earth really is, and this is what is called waking up. Be grateful if you woke up. Some people NEVER do. Two things usually happen to people in this wake up moment: they shrink in fear, unable to accept the great light that is wanting to shine through them (suddenly the Quo life seems easier than being a light in the world) or you surrender and give permission to your soul to lead YOU instead of thinking (literally thinking) your way through life. It’s thinking that causes our feet to live in Quo Life. It’s knocking on the door of your heart that will help you step onto the spiritual path." Well, like article says, I've "knocked on the door" of my heart and have given "permission to my soul" to lead me instead of "thinking my way through life." And I could not be more excited!!!! So what am I going to do you ask????? You know that athletic apparel company I'm always raving about. The one that has my favorite water bottle or the one that was on my holiday wishlist or the one that hosts amazing yoga events. Does the name, lululemon, sound familiar?!? I'm going to work full-time for lululemon at the new store opening in University Park Village!! (more details to come DFW friends). My Mom and I soaking up the lululemon manifesto goodness. Love this wallpaper on the front of the new store coming soon! The company's mission statement is "Creating components for people to live longer, healthier, more fun lives." 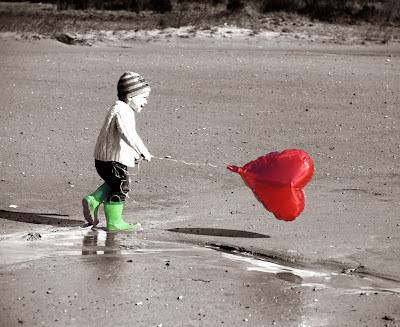 How perfect...that's exactly what I love to do and what I try to do with this blog! I will still be facilitating at Replenish Retreat in May (only a few rooms left if you want to join! ), and I will also be investing more time in this blog. Now that's a whole separate post in itself... think new blog name, a completely new look, a logo, AND more posts for you!! The new blog is all in the works and should be rolling out very soon! So that's my news!! I found some guts, took the risk, and I'm not looking back... not even for a second. The new life begins very soon, and I will be sure to keep you updated. If you made it all the way to the bottom of this post, then thank you so much for sticking with me! I didn't want to announce that super awesome ridiculously exciting news and then leave you hanging without all of the decisions and details that went along with it. Maybe there is some one out there who is going through the same thing, and if that's the case, then I hope this post is helpful. 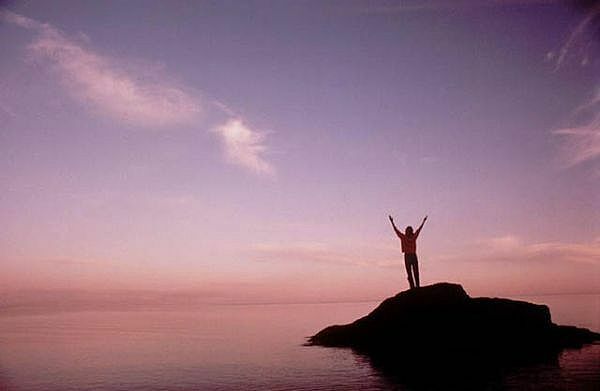 "No one can go back and make a brand new start. “I ask them that if they found the fountain of youth in a forest would they want to hoard it or share it with others? People answer differently, but I want to share it.” ~Eoin Finn. This quote says it perfectly for me. I’m not saying I’ve found the fountain of youth, but daily I strive to learn and discover the many ways to stay healthy in all aspects of my life… mind, body, and spirit… and that’s something worth sharing! For me, staying healthy, active, and learning about health/fitness is a hobby. I absolutely love it, and I love talking with others about it. With this blog, I hope to share my journey with you, and I hope you decide to join me as I continue on this lifelong journey of health and happiness! 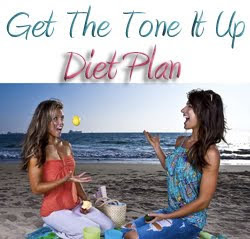 CLICK HERE to read my review & why I love the Tone It Up Fat Burning System! Disclaimer: Please note that I do not have any professional certifications in nutrition or fitness (maybe one day! ), but I have just learned from my personal experience with nutrition and exercise. I spend a lot of time trying to educate myself by reading books, magazines, websites, articles, and many other authoritative resources on health, wellness, nutrition, and fitness. Ultimately, please follow your doctor's advice. What the MTHFR? How you metabolize B-Vitamins may impact more than your energy. Copyright © Health & Happiness. All rights reserved.